Whiteboard’s flagship video case study is launched today with the overview video and its free for all. This fantastic story from pioneering New Zealand is about the Southern Hemisphere’s first multi-unit hydroelectric power station and transmission line and the world’s first electricity powered gold mine. 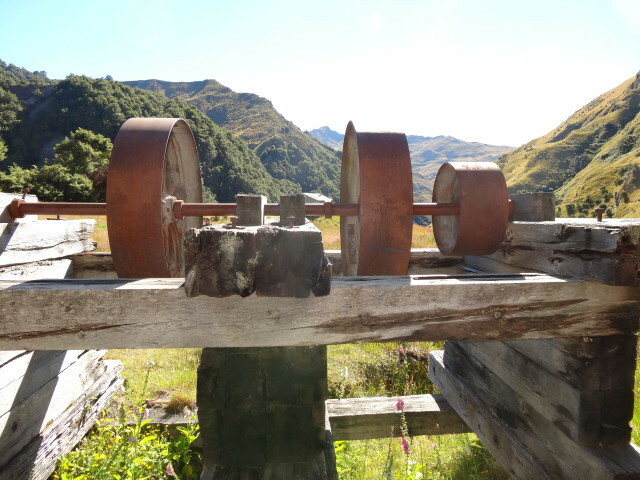 The juxtaposition from Central Otago’s stunning, but still ruggedly remote, wilderness to the state of the art 19th century electric machines is all the more poignant as the rusting bones of the plant are still there. the real people that are behind man-made miracles. The Bullendale case study is the first multimedia offering in the case study series that includes Pole 1, On Energy, the 1992 Hydro Crisis, the 1998 Auckland CBD Power Crisis and many more. It is a wonderful addition to both Whiteboard’s in-class executive education courses and the interactive, online resource centre.